Shopping at flea markets is the best choice for routine shopping. And Berlin is one such city offering authentic shopping experience. It doesn’t matter if you’re in the need of clothing, vintage items, cheap bike, funky table lamp, antiques, or unique souvenirs, a great variety of flea markets in Berlin make it easy to purchase at great bargains. Boasting the great flea market culture, it’s no surprise that Berlin can be considered as the capital of flea markets in Germany. With so many flea markets to explore, we’ve curated the top markets in Berlin that worth a mention. 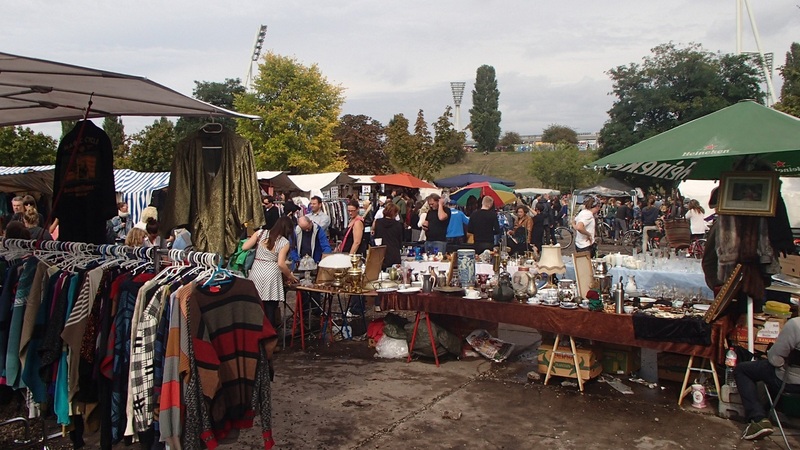 Whether it is rain or shine, visitors of up to 30,000 flock the popular Mauerpark Flea Market. Located near the former Todesstreifen, the Mauerpark Flea Market is speared over 8 hectares filled with colorful stalls selling elegant designer items, clothes, bicycles, shoes to rummage, old vinyl records, trumpery, etc. Adjacent to the flea market there is an open-air club to enjoy live music performed by numerous musicians and artists. 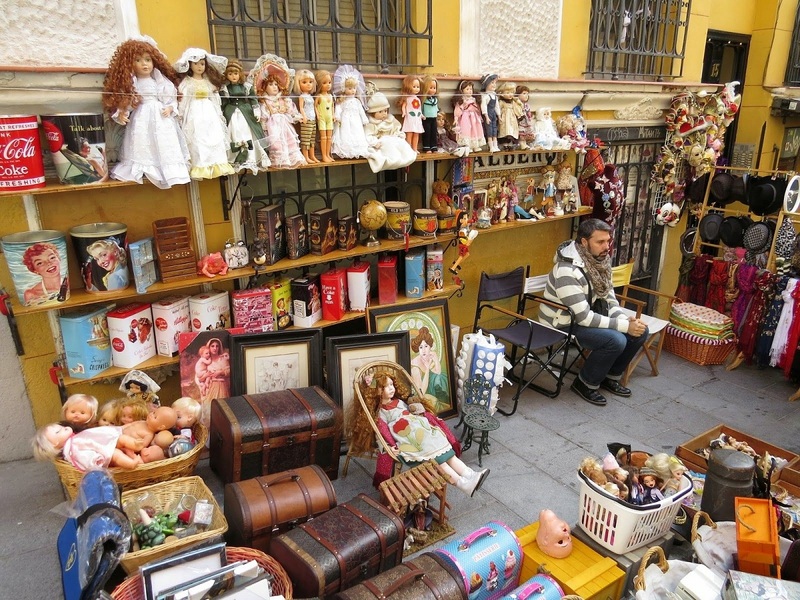 The festive atmosphere of the flea market piques locals and tourists alike. The hustle bustle Arkonaplatz flea market has been around for more than a century. The market is a few minutes away from the main attractions of Berlin. Shaded by numerous Linden trees you can have a stroll in peace and allows you to stop at various outlets to view the items calmly. You can purchase a range of secondhand products starting from clothing, jewelry, footwear, modern artworks, photographs of Berlin, etc. Located in the Wilmersdorf district, the Fehrbelliner Platz Flea Market gathers art lovers and flea market fans. Fehrbellinerplatz is the nearest location to reach the flea market. Besides selling art and antiques, the Fehrbelliner Platz Flea Market has place for clothing, furniture, secondhand items, and others accessories. After a long-time shopping and morning spent strolling at the flea markets’ booths, visitors can feel comfortable and relax at cafes and boulevards located near Fehrbelliner Platz. Located near the Juliusturm, the Spandau flea market sells used items such as board games, furniture, paintings, books, vases, household appliances, crockery and much more. The Spandau Flea Market features five largely sheltered areas and outside flea market space. Few stalls selling collector items like stamps and coins are the special attraction of the flea market. Straße des 17. 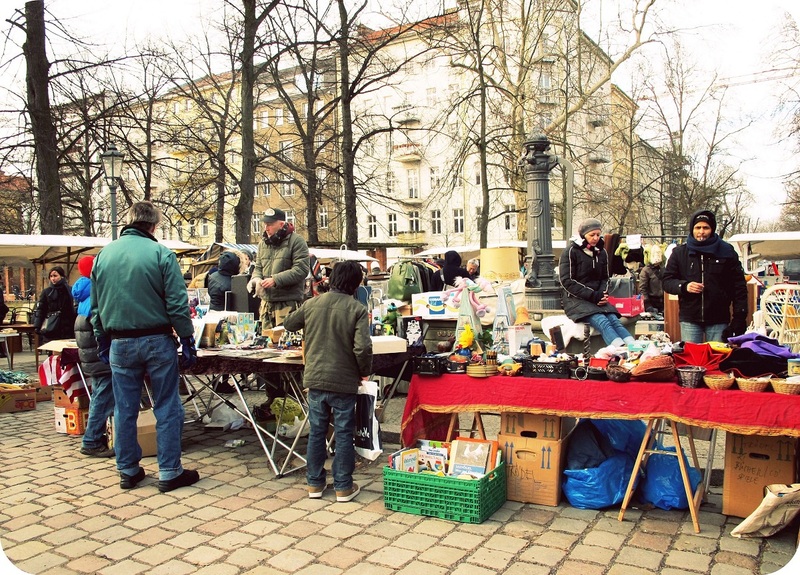 Juni Flea Market is one of the oldest markets in Berlin selling everything from secondhand items to handicraft items, art and design goods on every Saturdays and Sundays. Most of the vendors at the market are proficient in selling the goods and they offer higher fares than other flea markets in Berlin. 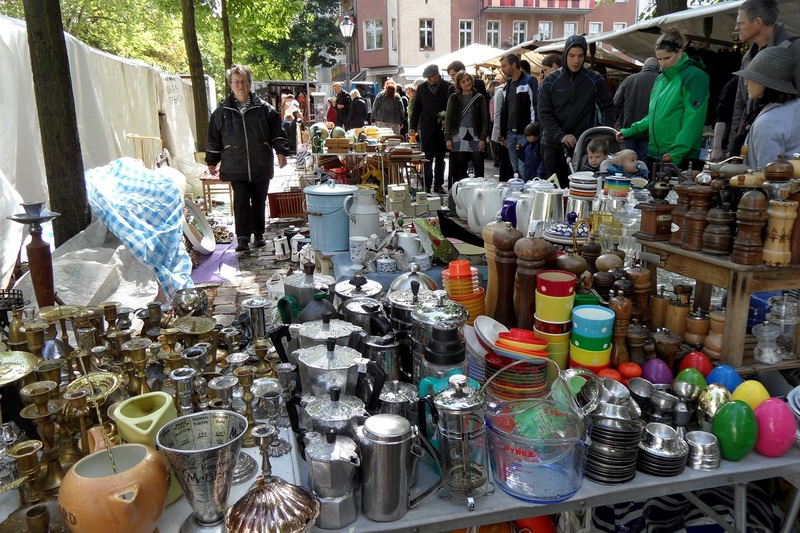 The centrally located flea market offers high quality of the products which makes Straße des 17. Juni as one of the unique flea markets in Berlin. Tip: Never hesitate to name your price. 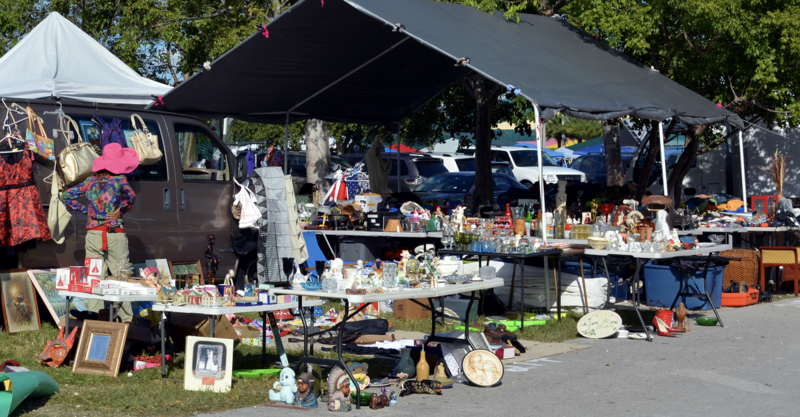 Haggling at flea markets is a must to get the best-valued product. 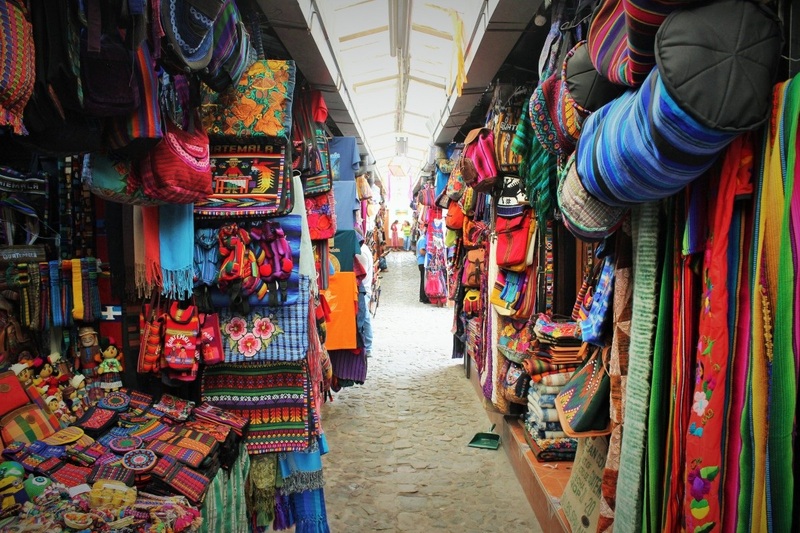 Take a break from malls and explore the charm of flea markets!